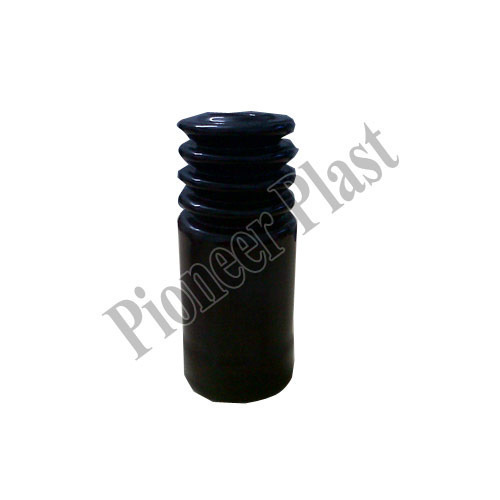 We Pioneer Plast are one of the Manufacturers of PVC Bellows, PVC Dip Moulded Components, Handle Grips, Battery Terminal Covers. 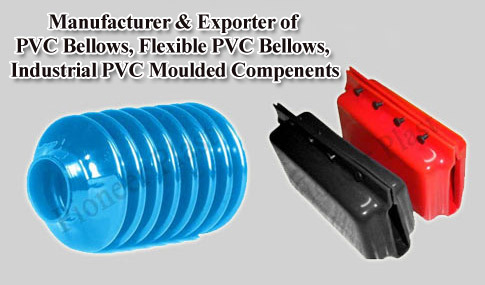 We are the manufacture of PVC Bellows, PVC Dip Moulded Components, Handle Grips, Battery Terminal Covers. This range is vastly used in various industries such as automobile industry, electrical industry, electronic industry, surgical instruments and many others. To meet the desired expectations of our prestigious clients, We also providing PVC Metal Coating Service, Laboratory Equipments Vinyl Coating Service, Dip Moulded Sanitary Coating Service, Busbar Shrouds Insulation Service.